Your financial affairs can be the cause of one of the most intense pressures in our lives today. This pressure can prevent creative ability, put one into a state of stress, significantly reduce efficiency of work, and cause damage to personal relationships. How to get rid of this financial pressure? This is a big question and the answer is not simple either. Depending on the circumstances, environment, economic background, social and so on, different solutions apply. 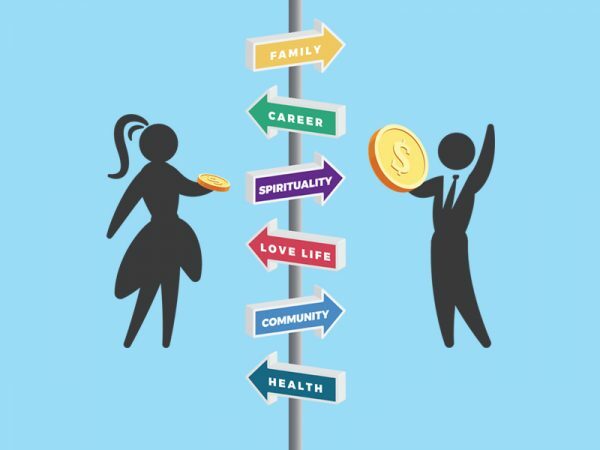 However, to overcome this financial pressure, you must, as a minimum, need to equip yourself with the most basic financial knowledge, thus ensuring a suitable personal financial plan for each stage of your life. 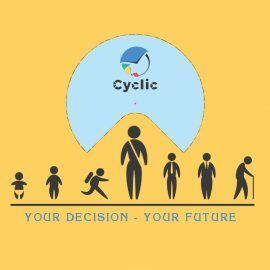 CYCLIC – FINANCIAL LITERACY VERSION is a financial game that allows you to experience a wide range of financial events and situations in your life, challenging your ability to solve problem that you might encounter, and to conquer your dream of financial freedom. 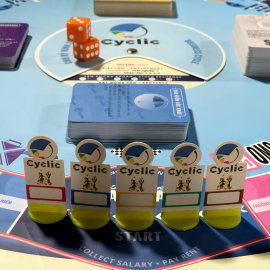 Basic financial knowledge is integrated into the game, creating multiple situations with multi-dimensional perspectives, helping you to deepen your financial knowledge and understanding. Your experiences in the Cyclic World, whether successful or not, will give you lessons that are useful to ponder apply in the real world. Please contact us to REGISTER and EXPERIENCE!